Jewish Interactive is a wonderful studio located in the United States and dedicated to creating educational games for Jewish children. 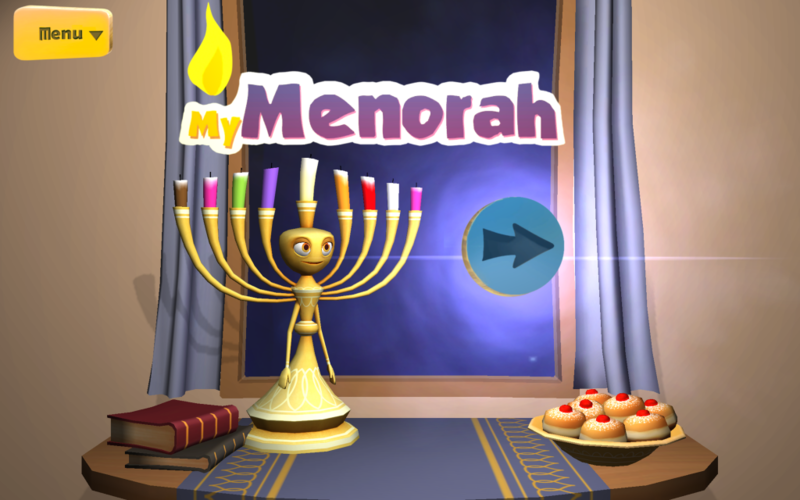 I had the opportunity to help them bring their new Hanukkah game for the first time into the 3D realm, it is now available for all mobile platforms and PC. I was responsible for art direction and CG supervision in a team of 5.